While those are huge factors, the Jane Campbell Team also keeps in mind other pieces of the real estate puzzle. We work primarily by understanding consumer trends in the seller’s market. After pricing your home for sale, we position your home with the best values and physical attributes at the top of the list. Where your home is located directly contributes to how attractive your home is to potential buyers. 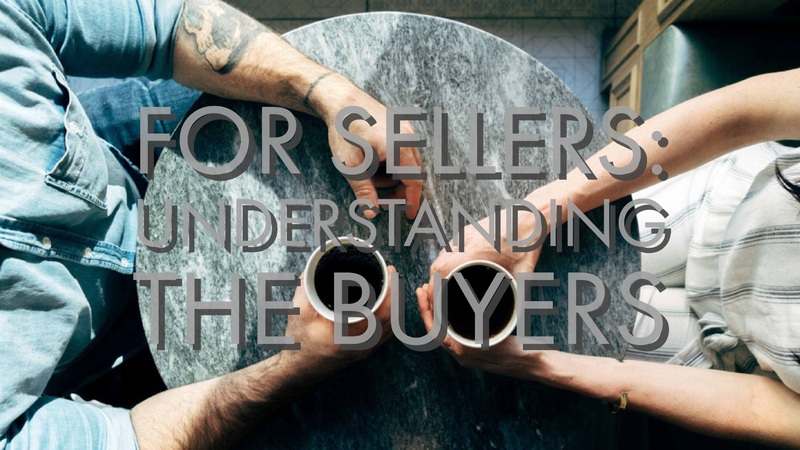 The location also completely out of your control over how it affects a buyer’s offer. Neighborhood quality, commute times, and school districts are key factors in how fast your home can get a good quality offer. Most homes on the current market are nearly double in size compared to the 1950s. This means that in addition to the location, the space available to a buyer also needs to be just right. Some buyers are looking for a smaller nest or could be first-time home buyers. A moderately large home will appeal to growing families or multi-generational families. The amenities of your home and neighborhood are also a key factor in the sale of your home. If the home is located near parks or if the neighborhood has a community pool, it can increase the value of your home. The Jane Campbell Team works with home décor specialists and professional home stagers to highlight the “hot ticket trends” in your home. Sometimes renovations can be made to entice offers but it’s not always wise. The updates and construction during the sale of your home can dent the profit margin.